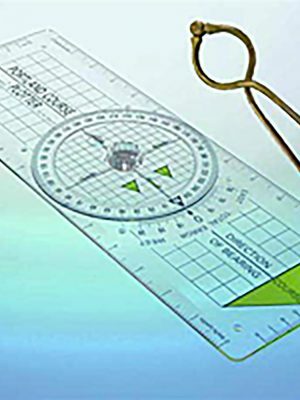 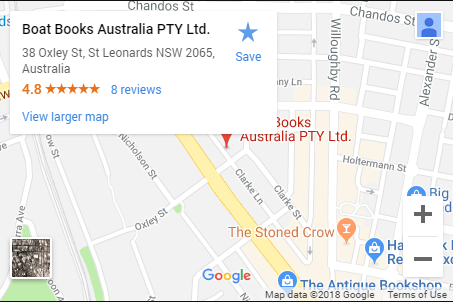 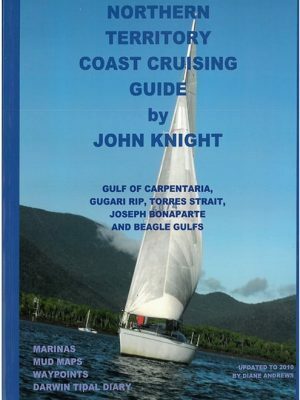 Boat Books helps you finding the right charts. 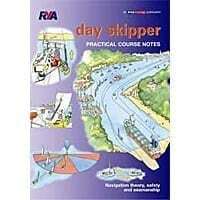 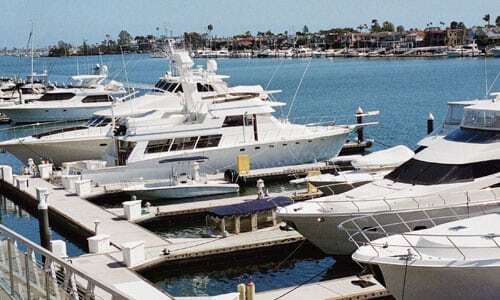 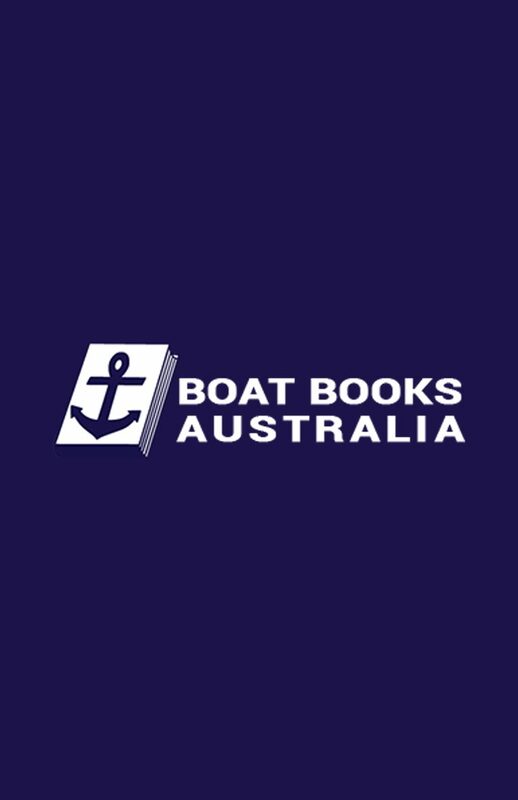 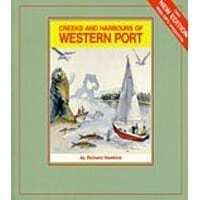 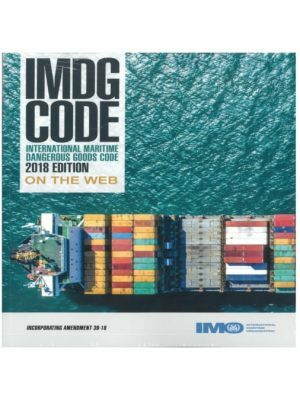 Boat Books has a wide range of commercial charts, software and services, including BridgeWatch and more. 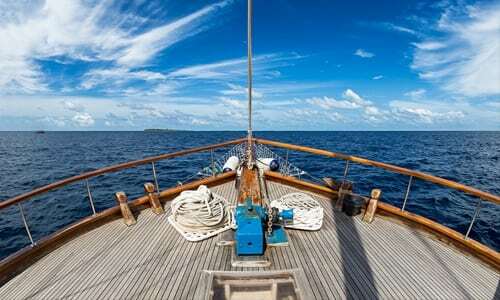 Check out online shopping for a great range of products for all recreational interests; sailing, fishing, diving, rowing and more.